Do uncovered windows make you worried about the security of your premises? Or, Are you fed up with the unavoidable glare that blocks the TV screen while you are watching your favourite shows? No matter, what your worries might be aluminium roller shutters are here to your rescue. In fact, these lightweight shutters come in several styles and designs. Thus, you can find the one that meets with the aesthetic appeal of your home. Are you still confused with the idea of having shutters for the interiors of your home? Well, here are the top 5 reasons that will reveal the impact that these can have on your windows and doors. Prevents break-ins: Even though aluminium roller shutters are not that heavy but they are not easily breakable. This prevents the access of intruders to the property and allows you to stay safely inside with a peace of mind. Further, the presence of shutters on doors and windows itself creates an impression of the well-equipped security solutions that you might have in your home. UV Protection: The harmful UV rays of the sun not only affect your skin but at the same time, they alter the quality of furniture, curtains, and other materials upon exposure to the sun. This is the reason why the carpets placed near windows or doors tend to fade much faster as compared to the others. Be it summers or winters, people are extensively dependent upon the heating and cooling systems of their home. However, despite using them for hours, the optimal temperature cannot be maintained due to the exchange of gases that occurs through open spaces. Such a scenario will never arise when you have installed aluminium roller shutters. The shutters act as a form of barrier preventing heat exchange. Therefore, the proper temperature can be maintained even during the peak months of the year. Because of this, the heating and cooling expenses are reduced significantly and in turn decreases your monthly utility bills too. 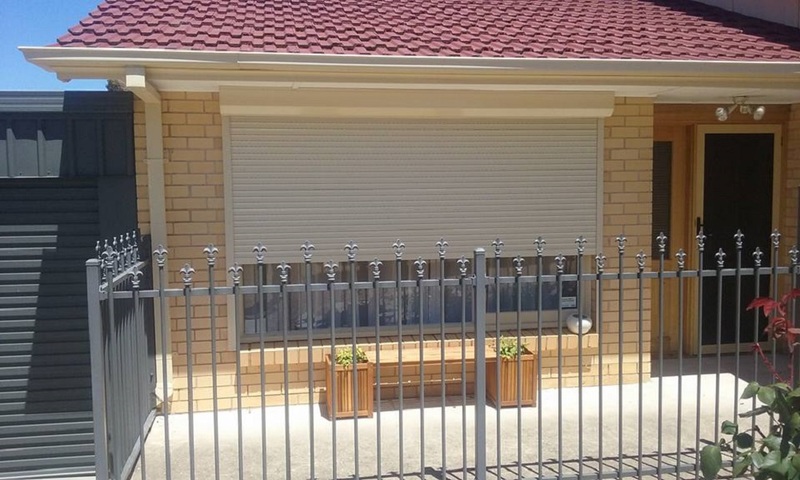 Unlike other conventional roller shutters, aluminium is a durable and strong material that holds its structural integrity for years, making it an investment with high ROI. Therefore, if your search is for a practical solution that will not only amplify the aesthetics of your home but at the same time will add to its value, then there cannot be a better option than these shutters. For superior protection, you can upgrade the aluminium roller shutters with CCTV cameras, motion sensors, fire alarms and more that will lead to complete security of your home and that too without spending too much for the same. In fact, there are certain shutters that come up with pre-configured elements, which can be used to install the surveillance system of your choice. 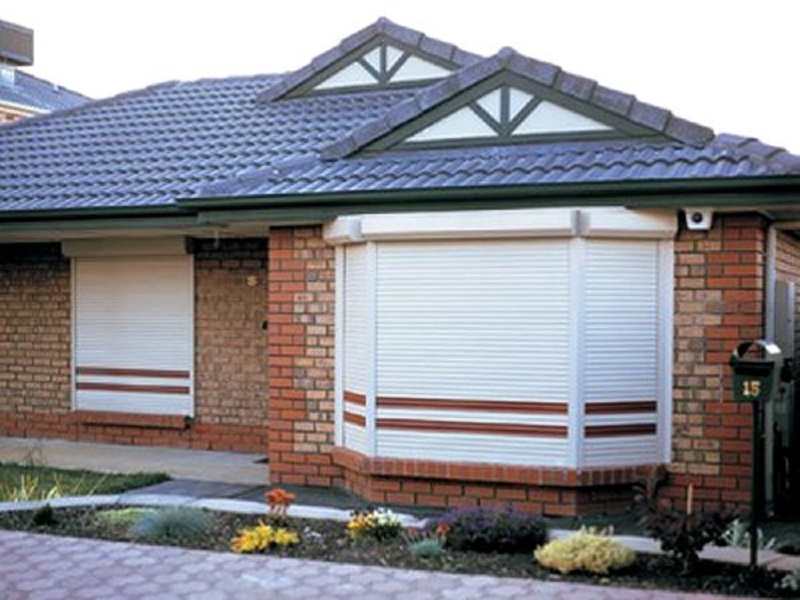 At last, many reputable suppliers feature high-quality shutters and that too at remarkable value. The accessibility of these shutters leads to competitive pricing, because of which you are able to grab the best amongst the rest of the lot available in the market. However, before making your way to purchase, do gather proper information about the supplier that you are about to choose in terms of their experience, types of products offered, and what do their previous customers have to say regarding their services.